The world of showers have so many types. Electric showers heat thier own water, and never give a good flow of water to shower underneath. 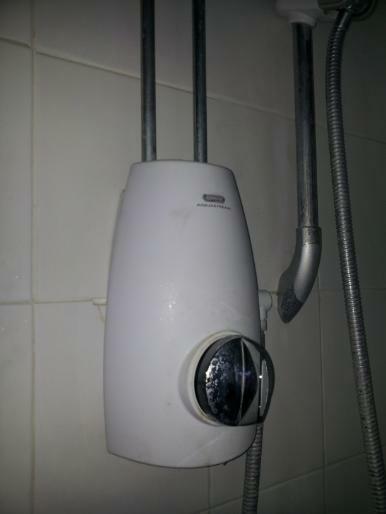 Mixer showers mix hot & cold water from you boiler or cylinder and tend to give a better flow of water to shower underneath. 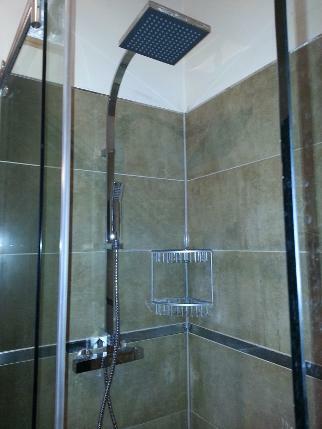 Power showers or showers with a Booster pump fitted give an excellent flow of water to shower underneath. 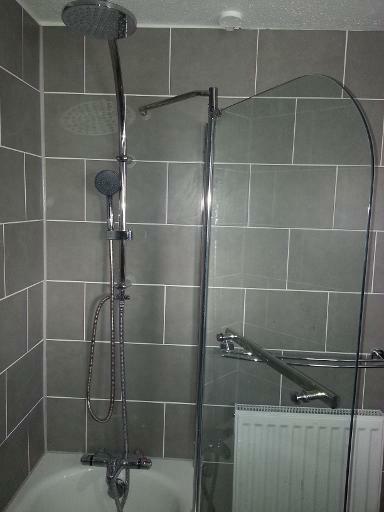 It is always good for you to know your type of shower as it make it easier for us to know what possible parts to bring.